Reliance Jio offered the free voice calls for its clients as an introductory offer. Now, various reports stating that Reliance Jio is going to limit the voice calls to 300 minutes per day. 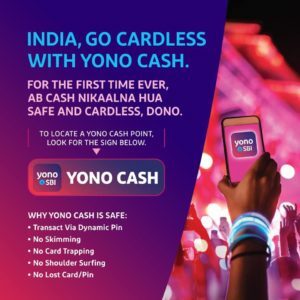 Jio is going to set FUP on voice calls. Reliance Jio has taken this decision to control the misuse of voice calls. Jio Priority team has confirmed that it is going to restrict the voice calls to 300 minutes per day. 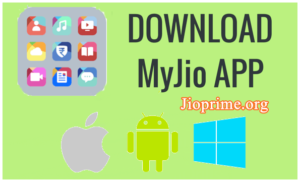 The voice calls are being used to make the promotions to the business by various Reliance Jio clients. Users are making calls for more than 10 hours with the Reliance Jio unlimited calls facility. To restrict this Jio has decided to restrict the calls limit. 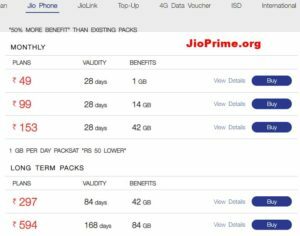 As of now, the Reliance Jio has set the daily limit, when it comes to the weekly limit, there is no information. The Jio had earlier set the FUP limit on 4G data as well. At the time of its launch in 2016, the Jio had offered the 4G unlimited data for customers. But the customers have misused the data for downloading massive amounts of data from the internet. Hence the Jio has restricted the data as 1GB per day. Now, the same scenario is happening in voice calls as well. The Reliance Jio has not given the perfect clarification about 300 minutes limit per day. It is a big puzzle that the restriction is for few clients or all the clients. The clear idea has to be given by the Reliance Jio. 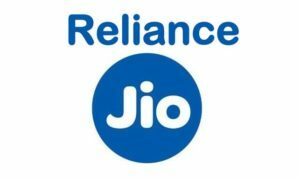 The reports were stating that the users who use the voice calls more than 10 hours will have this restriction while the exact idea is yet to be announced by the Reliance Jio. 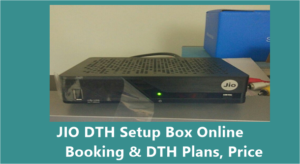 Jio has recently announced the JioFi 4G device sales @ Rs 999 as the festive offer. The actual price of the 4G router is Rs 1999 while the Jio has slashed the price by Rs 1000 as a festive offer from 20th to 30th September. The Jio has recently made an announcement revising the festive offer. Still, the JioFi festive offer will be extended further for few more days. This is the biggest opportunity for the clients. “The festive celebration continues! Get your JioFi for a reduced price of Rs.999. Buy now,” the company said on Twitter. JioFi enables the clients to enjoy 4G Data and HD Voice calls even on their 2G/3G Smartphones. JioFi device offers the fast internet up to 150Mbps and upload speed of up to 50 Mbps. Aside from this, the clients can also send SMS and set up even (5+1) sound and (3+1) video phone calls with the Jio4GVoice application. They can also make the video, HD voice calls and send SMS. The gadget accompanies an implicit rechargeable battery which according to the site is the ‘best in the class battery (2300mAh)’ that can bolster five-six hours of surf time. Best of all, a client can signify 32 gadgets with the JioFi gadget. Notwithstanding, the organization prescribes you to interface up to 10 wi-fi empowered gadgets including cell phones, PCs, tablets and even shrewd TVs. It’s a good step, there can’t be anything free. Free as no value. After paying services should be high class. All the very best for supper fine services. Good move. Help avoid congestion and misuse of voice calls. Sivaraman.